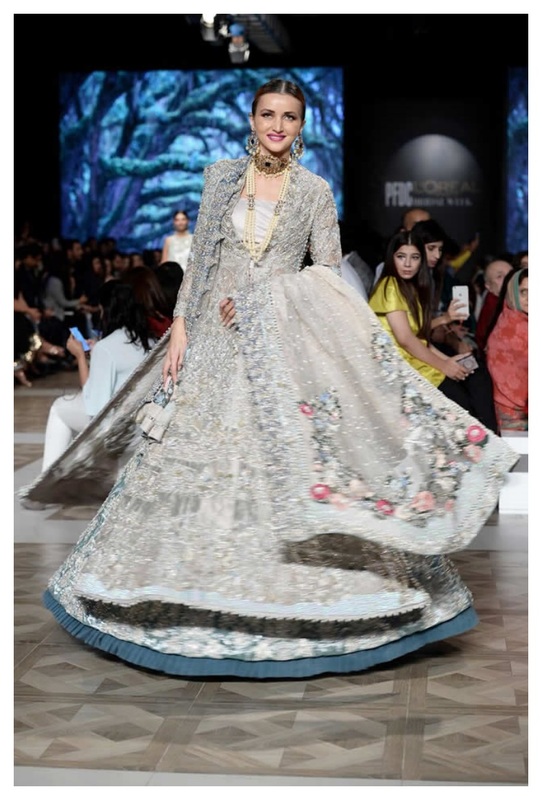 Designer Sara Rohale Asghar exhibited a majestic era of bridal outfits’ magnificence and trend at the day 1 of Pakistan Fashion Week London held at Kensington Great Hall, London. 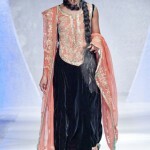 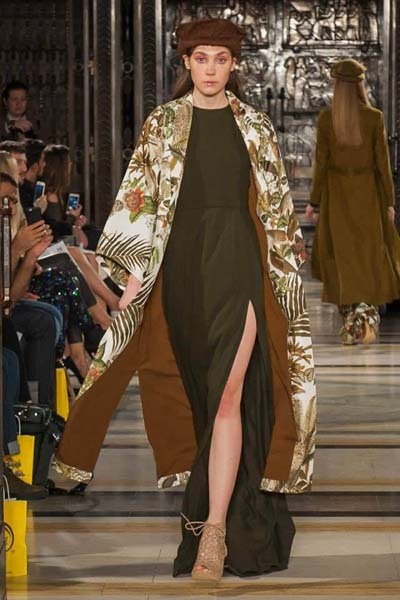 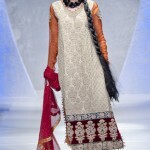 Pakistan based fashion designer Sara Rohale Asghar brought lexes and ethereal range of bridal, formal and semi formal wear at Pakistan Fashion Week London. 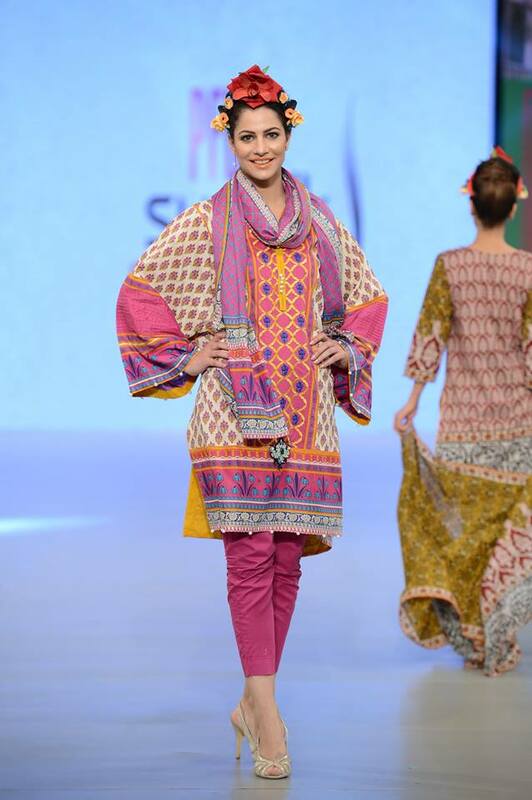 Her timeless bridal collection was entitled “Tehzeeb-e-Baymisaal” and was aimed to show her love for intrinsic detailing and additions. 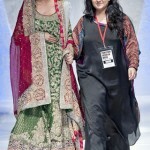 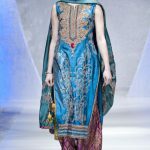 Sara Rohale Asghar Bridal Collection at Pakistan Fashion Week London included long flowy lehengas, long shirts with pajamas and trousers. 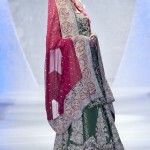 The colors used were bright and subtle both for bridal and formal wear but with ultra super detailed embellishments. 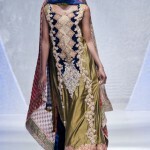 The photography of Rohale Asghar Bridal Collection at Pakistan Fashion Week London 2012 was done by Shahid Malik whereas the event was organized by Riyawat. 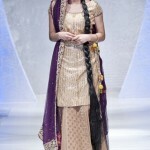 Let`s see More Picture..